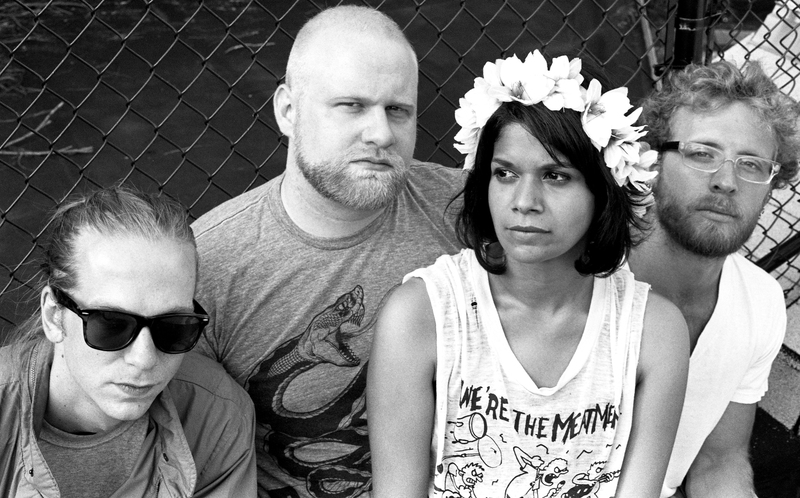 Shilpa Ray and Her Happy Hookers are back and will be starting off a busy early 2011 with a new full length record, Teenage and Torture, out January 18th on Knitting Factory Records. Ray, an Indian-American who grew up in a working class family in Princeton Junction, New Jersey, has made something of a name for herself turning her much-talked about alienation in to startling, bluesy rock n’ roll; even Nick Cave has stated he’s a fan. The band’s fall tour was cancelled and they must be eager to get back on the road: they’ve planned a pretty staggering 28 show run in just 31 days with Acid Mothers Temple starting on the West Coast in March and running through Canada and the Northeast before stopping in Austin in late April. You can find the full list of dates below, as well as stream the second MP3 to be shared from the new record, “Heaven in Stereo”. Amongst the plethora of lo-fi bands to surface seemingly out of nowhere this year, perhaps Tennis has remained the buzziest. No easy feat considering the fickle attention span of the indie blogosphere and their disciples. The baby of husband and wife team Patrick Riley and Alaina Moore and based in Denver, Tennis constructs Brian Wilson-inspired pop songs and presents them in classic three minute packages. On “Take Me Somewhere”, the first track revealed from the band’s debut LP, Cape Dory, out January 18th on Fat Possum, the duo sticks with the format that brought them the buzz in the first place, even adding doo-wop background vocals that call to mind the girl groups of the sixties. With main project Chairlift on the sidelines for now, co-founder Aaron Pfenning has been keeping himself busy performing solo work under his own name and as Rewards. 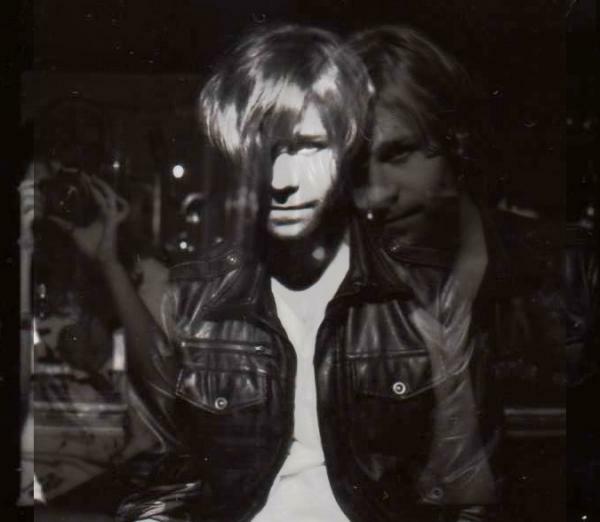 As the latter, with his deep, breathy baritone layered in (you guessed it) “sunny reverb-drenched guitar hooks and puffy surges of synthesizer” it makes perfect sense that Mr. Pfenning recently completed a leg of his European tour opening for Brandon Flowers of The Killers. Now it looks like Rewards will be staying busy for the rest of 2010, as he’s just announced additional dates in Europe and North America, first with current tour mates We Are Scientists and culminating in a five day run with rising act Warpaint. 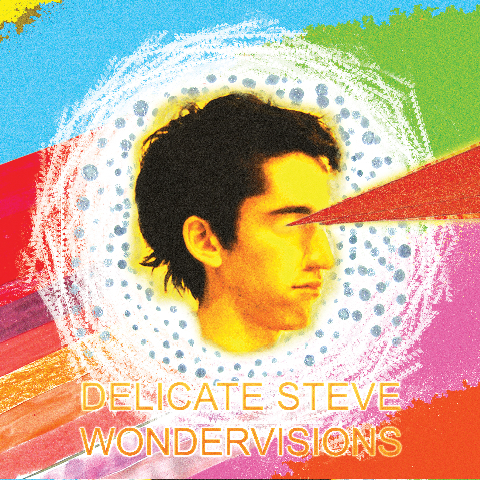 Delicate Steve Reveals “Wondervisions” Cover Art + Tracklisting & Tour News! “Delicate Steve makes music. And in today’s awful world, that’s almost all that matters. 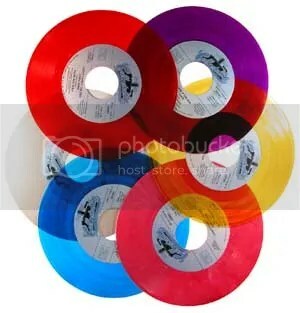 Right?” So concludes the wordy, is-it-a-joke press release from this New Jersey-based instrumental outfit comprised of five friends all in their early twenties. Such starry-eyed naivete is precious coming from the likes of band leader and multi-instrumentalist Steve Marion who is, after all, delicate. Whether the fact that Mr. Marion and his young cohorts make music is indeed all that matters is yet to be determined, however, but may be soon as the band has released the cover art and track listing from it’s debut LP, Wondervisions, set to be released February 1st on Luaka Bop records.